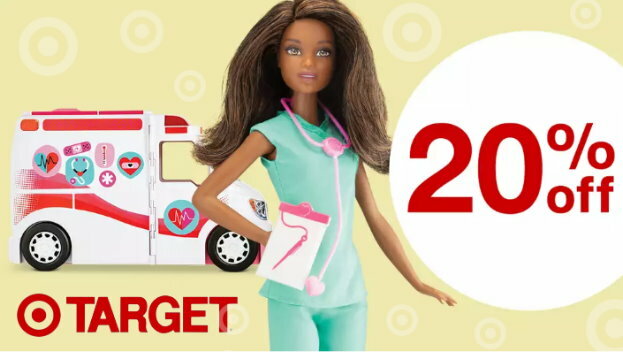 Thru Saturday, March 2nd, Target is offering 20% Off Barbie You Can Be Anything Dolls & Playsets both in stores and online at Target.com. 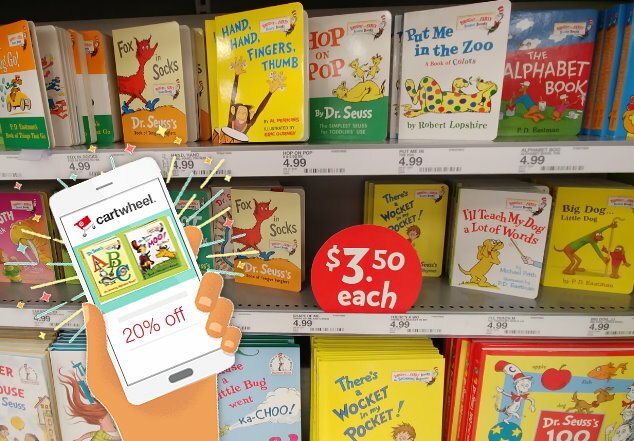 No code or cartwheel is needed, prices are as marked both online and in stores. 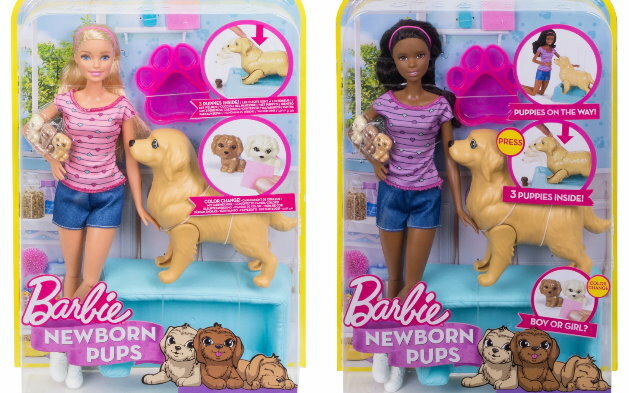 Choose from Barbie Dentist Doll & Playset, Barbie Careers Animal Rescue, Baby Doctor and more. And if yu are shopping in stores the gift card will automatically prompt at the register once you meet the spending requirement. This offer is valid on all types & themes of sets including LEGO City, Disney Princess, Star Wars, LEGO Friends, The LEGO Movie 2 and more. 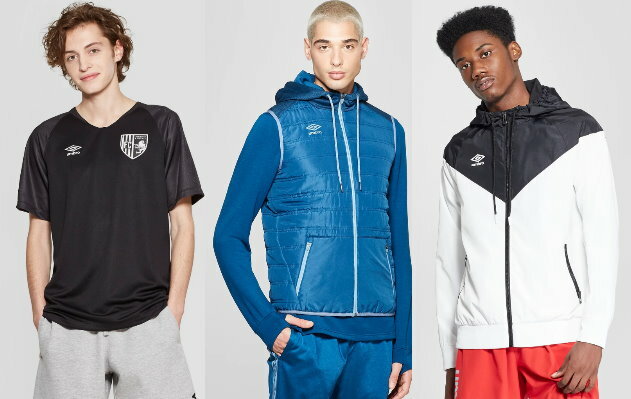 If you are shopping online – shipping is FREE on orders of $35 or more, and as always, if you have a REDcard you will also get an additional 5% Off. 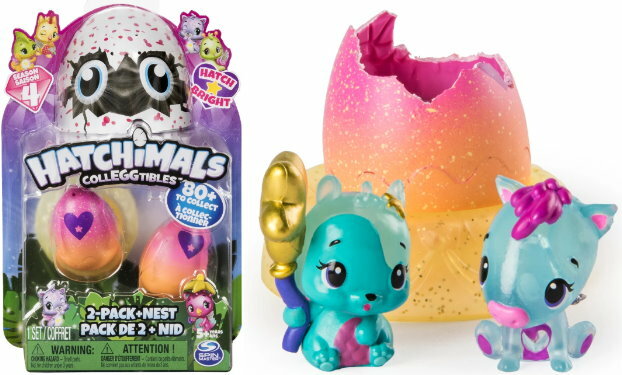 Thru 3/2, Target is offering up a nice savings of 50% off select Hatchimals both in stores and online at Target.com. 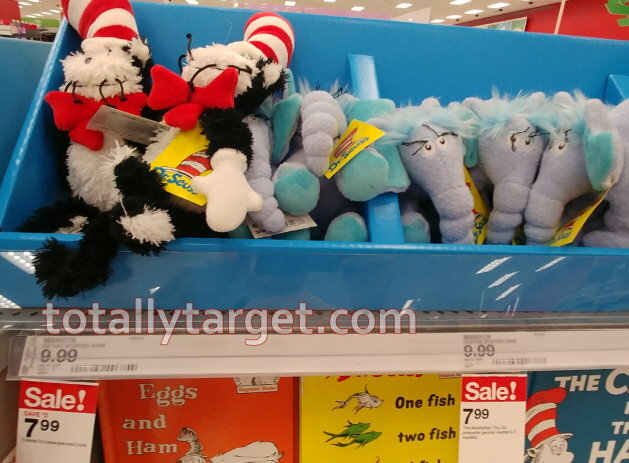 No coupon, code or cartwheel is needed, prices are as marked. Prices start at $2.89, so as low as $1.44 after sale. If you are shopping online, items will only ship with orders of $25 or more. Shipping is FREE on orders of $35 or more, or choose FREE store pick up where available. 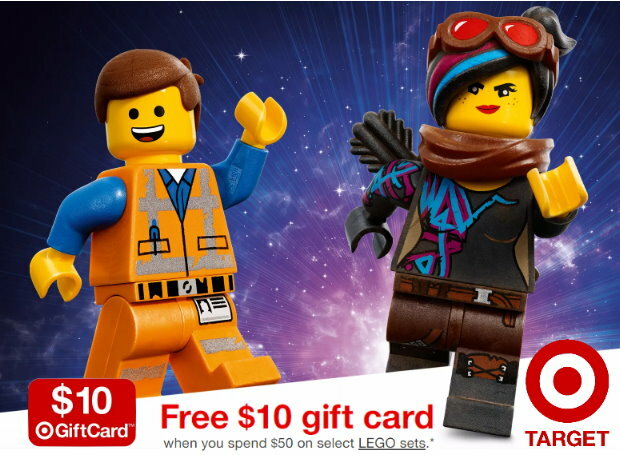 As always, if you have a REDcard you will also get an additional 5% Off. 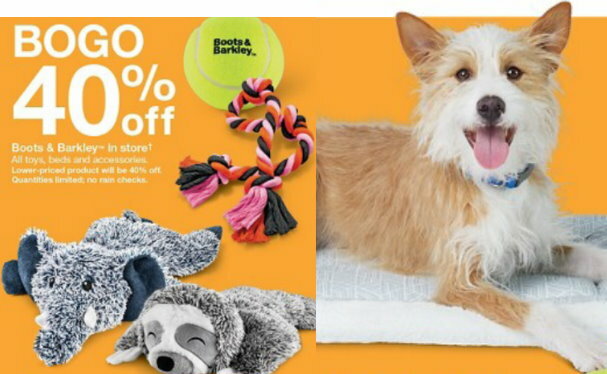 Thru Saturday, March 2nd, Target is offering up a B1G1 40% off Boots & Barkley pet beds, toys & more both in stores and online at Target.com. If you are shopping online, you can choose from over 150 different items including feeding accessories, pet collars and much more. No code or cartwheel is needed, just keep in mind your lowest priced item is the one that will ring up 40% off at checkout or the register. This week thru 2/23, Target is offering up to 25% off on select Crockpots in stores and online at Target.com. 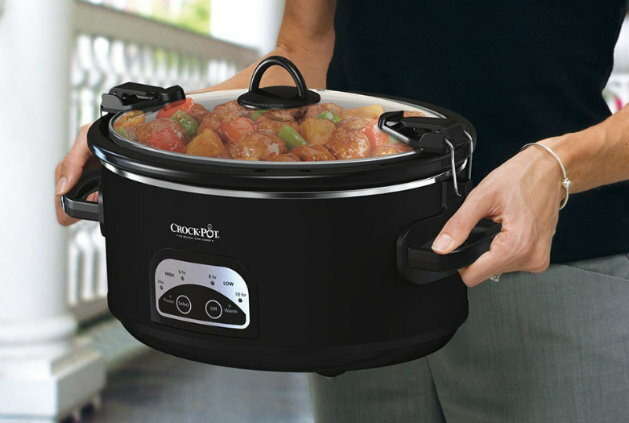 Choose from minis, manual crockpots, programmable and cook and carry models. Most products are only 10% Off but there are savings as high as 25% like this Crock-Pot 6qt Programmable Cook & Carry Slow Cooker in Black. It is discounted down to$29.99, reg. $39.99 and features a locking lid for portability. The stoneware insert & glass lid are also dishwasher safe. 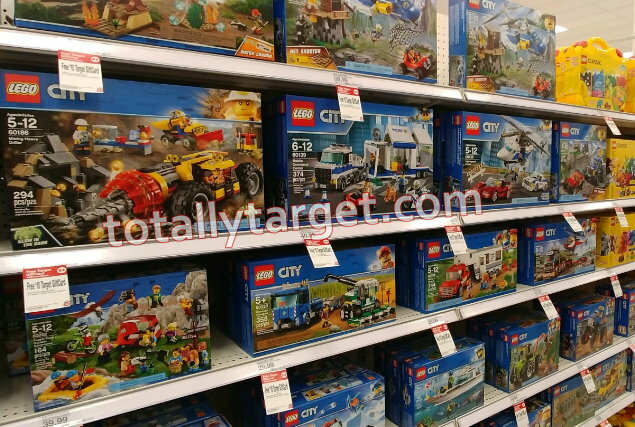 This week thru 2/23, Target is offering an extra 20% off on select LEGO & Duplo sets both in store and online. 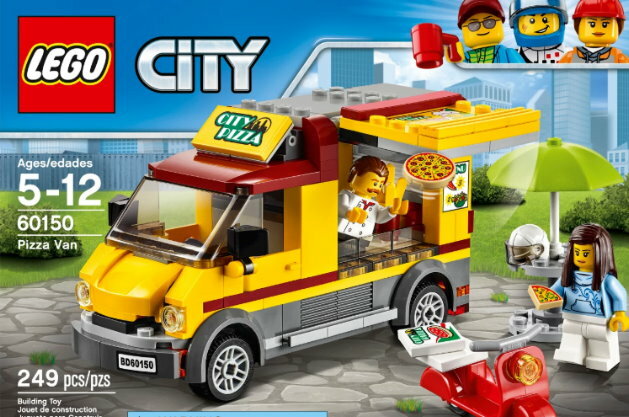 If you are shopping online you can choose from quite a few items including LEGO Super Heroes DC Comics Aquaman, LEGO Princess Belle’s Tea Party, LEGO Duplo My First Number Train and more.